Fez is the oldest of the four imperial cities of Morocco, it was the capital. It reached its apogee in 1700 when it was declared capital. Famous for the craftsmanship of blue ceramics, leather work with leather tanning, and woodworking from the nearby Cedar Forest. The city is located in the north of Morocco. It has an airport, Fez fares are very cheap at certain times of the year (from October to May). There is a bus that connects the airport with the city, the fastest, cost 20 dirhams and does not make stops. The rest of the urban lines have a cost of 3.5 dirhams. The most popular line is 16, which goes to the train station. If you choose a taxi, remember to check the price before going up, the journey should cost you about 130dirhams maximum. Remember that a taxi will not take you to the riad you have booked, except at the entrance is out of the medina. Fez’s medina is a maze, I advise you to choose well how to get to your riad. Buying a sim to access internet data is an option, read here! 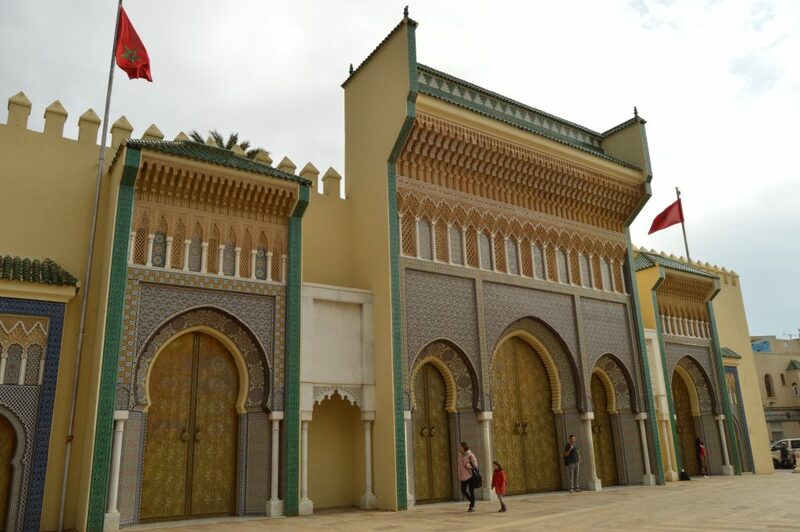 A 2-hour drive will take you to Rabat, and 3 hours to Casablanca. Coming from Chefchaouen, it is a 3 and a half hour drive, while from Marrakesh it is 5 and a half hours. Normally in the organized tours, Fez is located between Chefchaouen and Errachidia where there is the desert. 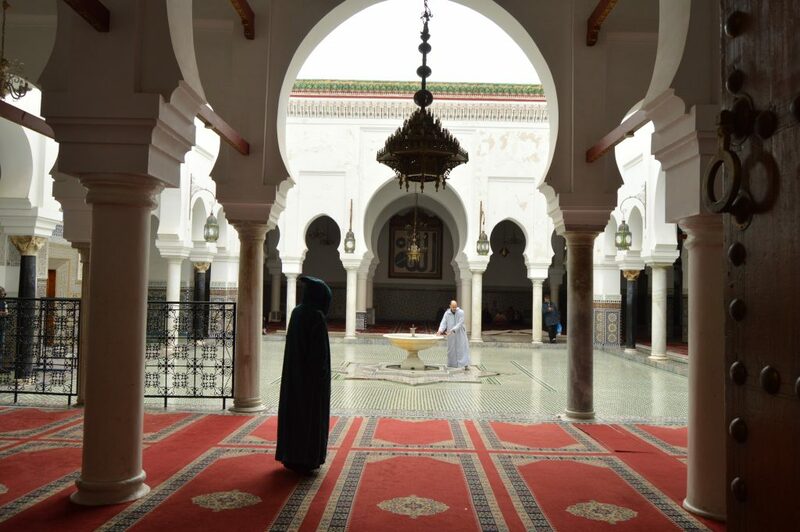 Just 30min from here, you find Meknes, a city famous for its gateway to one of the oldest medinas in the country. Fez can also be reached by train, the line starts in Casablanca and goes from Rabat and Meknes. All the riads of Fez are beautiful, sleeping in the Medina has a certain charm but beware of where you book. My advice is to choose a hotel not too central, and easy to access, especially if you do not have internet always with you. I choose Riad Yamanda it was a great choice because it’s easy to get to. 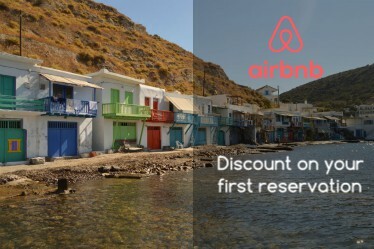 Price of € 60 per night with breakfast, with lunch and dinner option. If you want to eat out, take a look at Tripadvisor, the Moroccan cuisine is very simple, tajin and couscous can be found anywhere. I am a lover of creative cuisine and I wanted to try something different, The Nur restaurant, 5min walking from my riad offers a creative Moroccan cuisine. Price of the menu 75 € / person, better to book a table. Fez is expensive to shop, read here! Do you sleep in the Medina? after 10 pm it is not recommended to stay out. 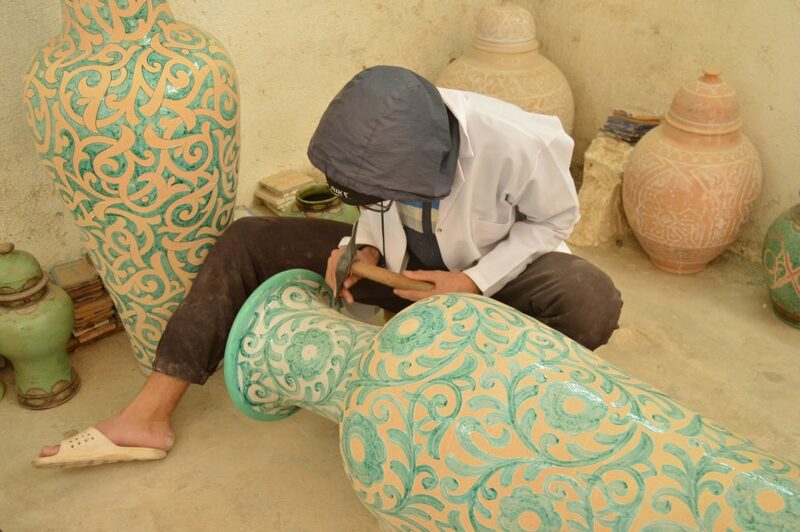 If you go to visit a ceramic cooperative, know that the price is 4 times more expensive. First of all, I anticipate that visiting the city without a guide is a real chaos. Because the medina is a maze, and two because people try to sell everything in every way. Probably the guide will take you to all the cooperatives of the city to try to make you spend, but this depends on you. Remember that the prices are much higher than Ouarzazate for example, you can start at half the price they tell you. 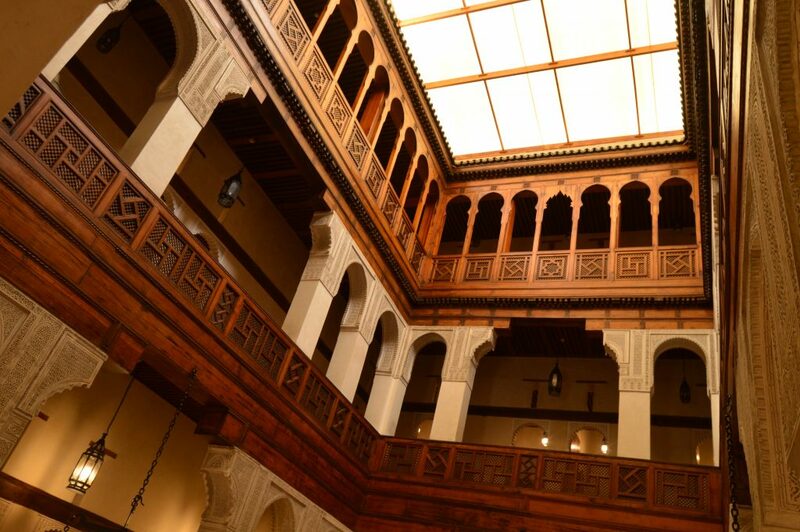 Your tour can start at the Palais Royal Dar El Makhzen, even if access is not allowed you can enjoy its main gate. Next, you will find the Jewish quarter, where in ancient times only gold and precious stones were sold. Another tourist spot is the Madrasa Bou Inania, (20 dirhams), not far from the Al-Attarine Madrasa (the mosque) where only Muslims can enter. Siempre in this finds the Funduq al-Najjariyyi museum is worth for its architecture. Lastly, the famous tubs where leather leathers are colored, Chouara Tannery. They will tell you that access to the terrace is free but at the end, they will ask you for a tip (you can give it 20 dirhams). The guided tour may include a visit to a ceramic processing cooperative. Seeing how they make beautiful tables are interesting. At the end of the tour they will insist that you buy something (always ask for the discount). Now it’s up to you to return to the north of Morocco or continue to the south to Ifrán and Azrú. Or maybe you want to know Marrakesh?